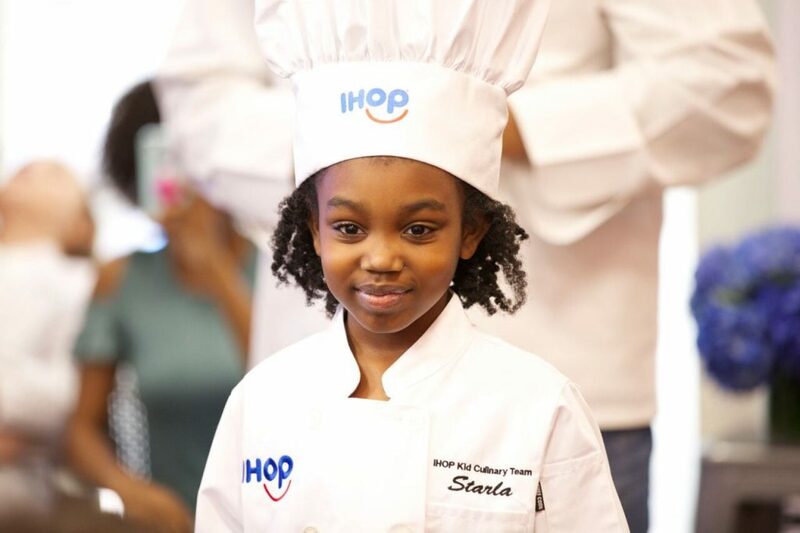 Meet IHOP National Pancake Day Culinary Kid Starla! Starla was diagnosed with a rare form of leukemia and the chemo treatments severely damaged her heart; in fact she once died and was brought back to life. She chose to create and oatmeal raisin cookie pancake with cinnamon and a scoop of vanilla ice cream in honor of her grandma and the days spent baking cookies together. Today, Starla and her brother love posting YouTube videos of themselves. 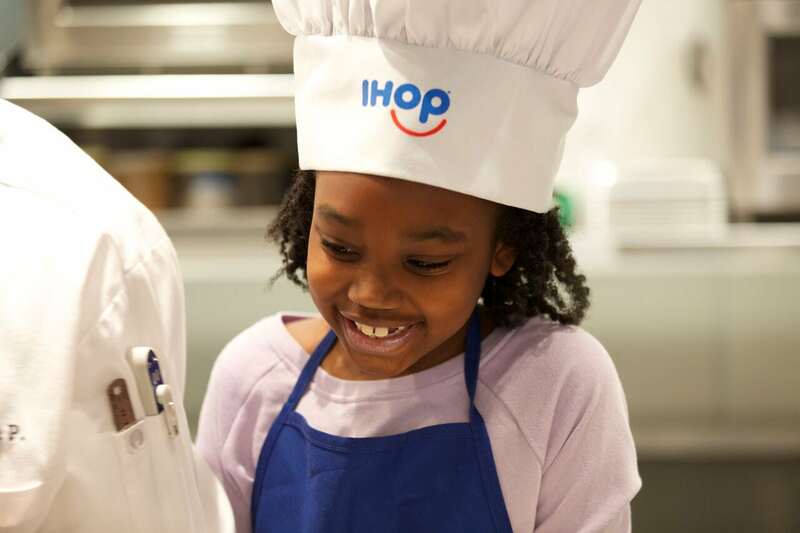 Previous post: IHOP National Pancake Day 2018! 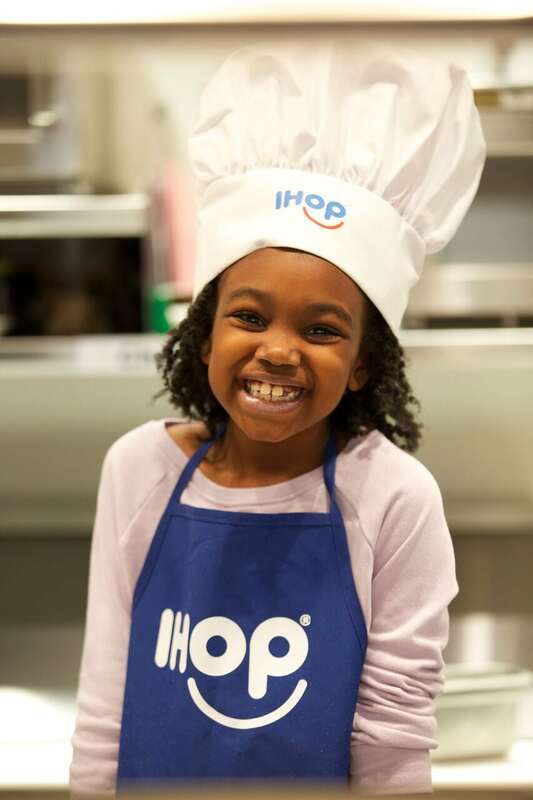 Next post: Meet IHOP National Pancake Day Culinary Kid Sim!